A 3 CD set of music reflecting the magic of the sea and the seashore. Includes Lyme Bay - an orchestral piece written by Ant and recorded by the BBC Concert Orchestra, conducted by Alan Wilson. 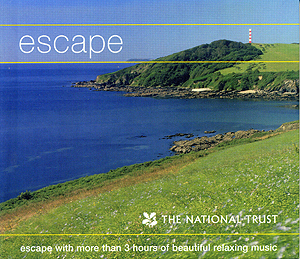 Lyme Bay was originally recorded for an Atmosphere Music Library project called English Pastoral.